I got a valuable reminder from Boca last week to reward behavior that's already polished. When we have training goals or challenging dogs, it's easy to get caught up focusing on constant improvement. If something seems like it's solidly understood or accomplished, sometimes reinforcement falls by the wayside. 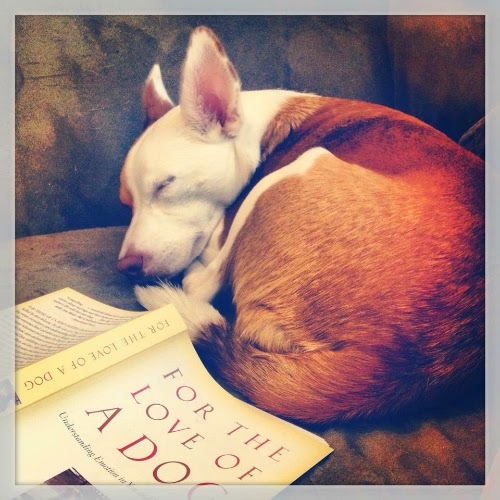 Affable dogs are wonderful but can make us lazy trainers. This is what happened with Boca's red squishy booties. Boca has especially sensitive paws and in the winter my townhome complex is very generous with the de-icer. The sidewalks are festooned with salt, and poor Boca has, on more than one occasion, just laid down and given up on life once it starts to sting her paws. I quickly learned that no matter how short or quick the walk, she had to wear her Pawz booties when it was snowy and icy. We've had snow and ice on the ground now for a solid month, it seems. When a dog is as cooperative as Boca, signs of stress can be missed. I felt terrible when I realized that Boca had started to dread getting her boots on. Her tail was tucked between her legs and she would curl up with resignation when she knew it was time to go for a walk on the salt crystal road. She never gave me any trouble when stretching the awkward balloons over her feet, and I never thought to go through the process of CC/DS (counter-conditioning/desensitization) which creates a positive association for what might otherwise be a scary experience. Ruby is skittish and suspicious around nearly every novel object, so I always have to start at the very beginning of the counter-conditioning process with her, but I realized that Boca's easygoing nature led me to skip steps. I swiftly remedied this as soon as I registered her discomfort by breaking out the treats along with booties. 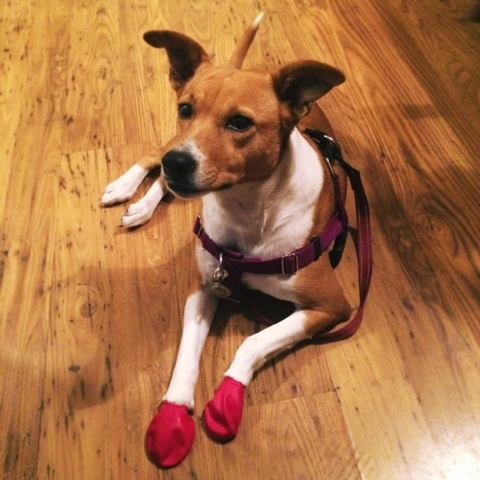 Boca now gets a treat for each paw, and her attitude toward the red squishy boots has already changed dramatically. Positive reinforcement is a great way to ensure that things that aren't broken stay that way, as long as we remember to use it! 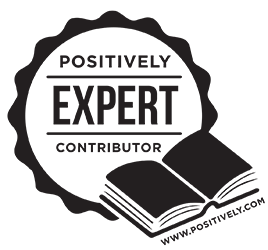 SHINY & NEW: I've compiled some of my favorite training posts on my revamped Positive Reinforcement page. Good point! 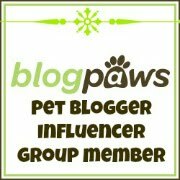 It's so easy to overlook things with 'easy' dogs! Thanks for the reminder, I know the poodles will benefit. Great philosophy, Lily & Edward! PS: I absolutely love the "here's what the Ginger Sisters are eating this month" badge thing on the sidebar! Thank you! I thought it would be fun for people to see. Blueberry never lets me forget. ;) Lately she's been resisting getting into position for her collar and harness before walks even though I know she wants to go. I usually give her a treat after everything has been placed on her. I suspect it is because her place to be "dressed" is the same place I have been doing her nails - which she tolerates because of the treats, but isn't really that enthusiastic about. I may have to find a new "dressing" area to set her mind at ease. The things we do for our sensitive dogs, right?